Health is very important and access to the monitoring of certain parameters is today a necessity for the visually impaired so that they may be more autonomous. As someone with serious visual problems, you can now monitor your blood pressure at home, overcoming the obstacle due to the advances in consumer medical devices, to give them a clear name. 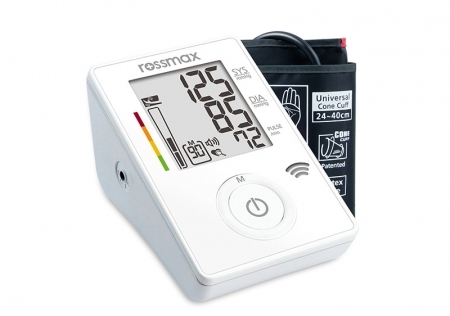 Today, having a blood pressure monitor with voice technology and which provides data on a large screen at home, can be regarded as necessary. This meets the needs both of totally blind people and those with residual vision. A monitor that enables you to find out your blood pressure by just pressing a button. The measurement is made through the arm, with the reading seen perfectly thanks to a large display with sizeable numerals that can be read out.